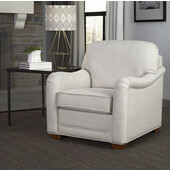 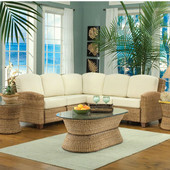 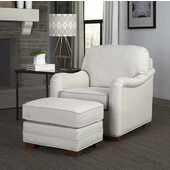 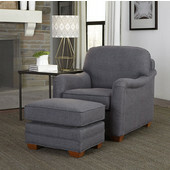 Outfit your home in style with these comfortable and unique living room furniture pieces from Home Styles. 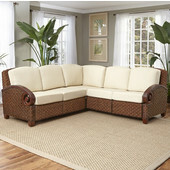 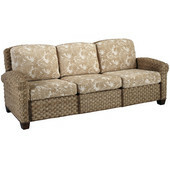 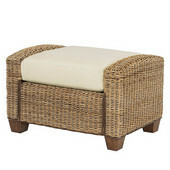 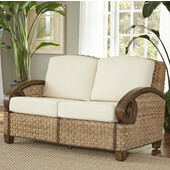 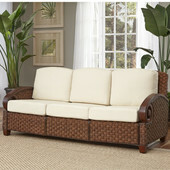 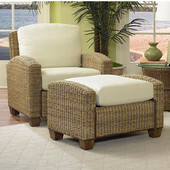 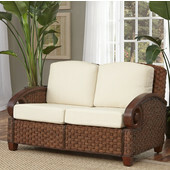 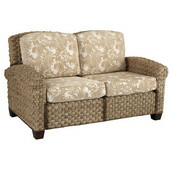 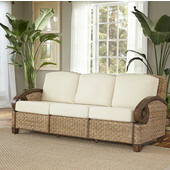 Home Styles takes great pride in designing furniture that is fashionable, functional and easy to assemble. 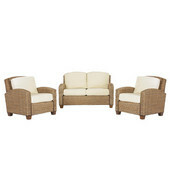 Choose from multiple pieces of furniture, including chairs, love seats and sofas, each available in various finishes. 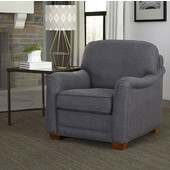 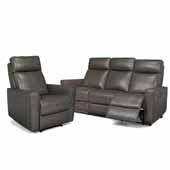 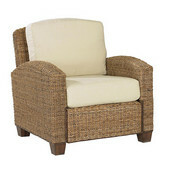 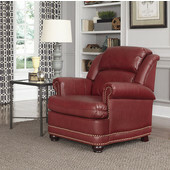 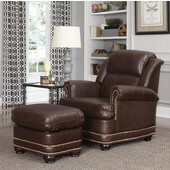 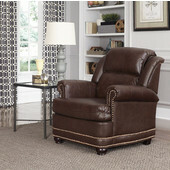 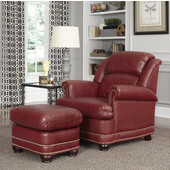 Gaming chairs are also available for your living room area, in your choice of various finishes and fabrics.